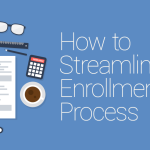 If your school’s staff is bogged down by its enrollment process, it’s time to start streamlining the digital way. We’ll show you how in today’s article. 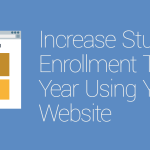 If your school isn’t using its website to boost student enrollment, you’re missing a huge piece of the puzzle. Learn more today! 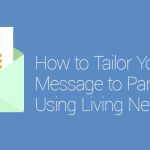 Having trouble getting parents to read your newsletter? Follow the tips in this article to learn how to combat this issue. 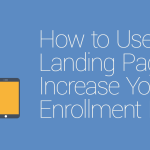 If you’re looking to improve your school’s enrollment rates, it’s time to create some high converting landing pages. We’ll show you how today! 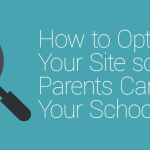 In order for parents to find your school’s website, it must be optimized for search engines. We’ll show you how to do this in today’s article. Is your school still wasting money on paper and printing supplies? 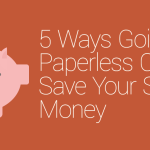 Find out why your school should make the budget-friendly switch to paperless today! Don’t let your email announcements to parents go unnoticed this school year. 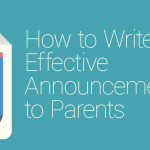 Find out how to write effective announcements today.